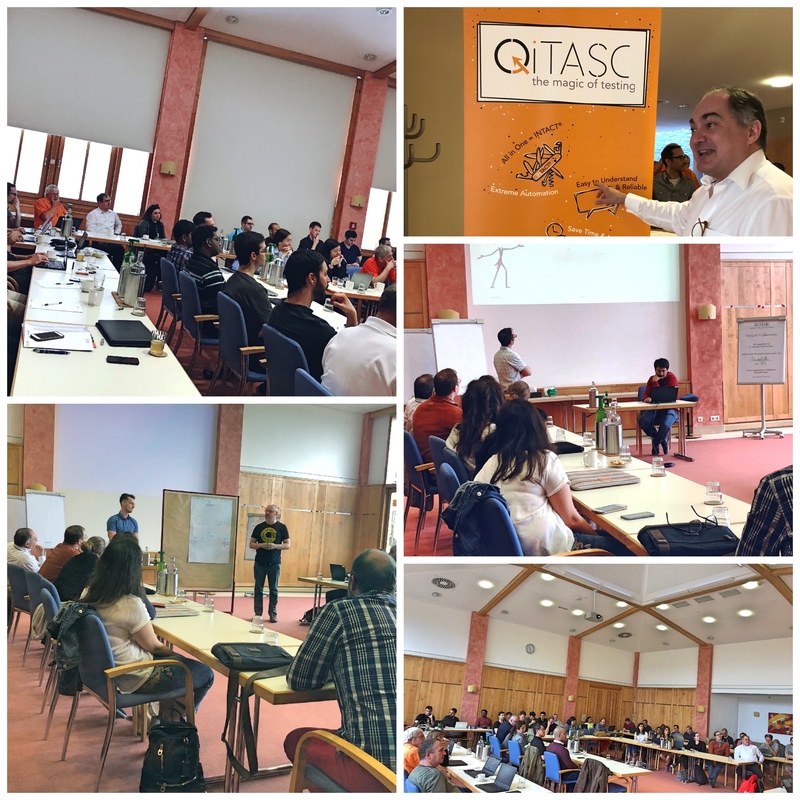 Once or twice a year, development, testing and business as usual stops for a couple of days so that the whole QiTASC team can get together for workshops and to catch up with colleagues from Vienna, Düsseldorf and beyond over delicious meals and during recreational activities. This June, the picturesque foothills of the Austrian Alps served as the backdrop to our 3-day summer workshop. While the workshop itself is important for developing ideas and team dynamics, the afternoon excursions provide a great opportunity for colleagues from different functional areas, QiTASC offices and seniority levels to get to know each other better, which helps strengthen our teamwork. The past year has also seen the expansion of our Düsseldorf test team as well as new hires in Vienna, which made the workshop a perfect opportunity for new colleagues to meet each other in person. All QiTASC company workshops begin with an introduction and recap seminar covering the past 6-12 months. These recaps give both new hires and longtime employees a chance to hear about the different projects, challenges and successes that QiTASC has faced since the last workshop. The introductory seminar concluded with an overview of upcoming QiTASC projects and goals for the year ahead. Next, the company split up into smaller groups to work on different topics including concepts for new features, workflows and management issues. Each group’s results were presented at the end of the workshop, many of which will serve as the foundations for new company objectives in the months to come. Despite all the workshops and teamwork, the trip to Styria didn’t only revolve around business! 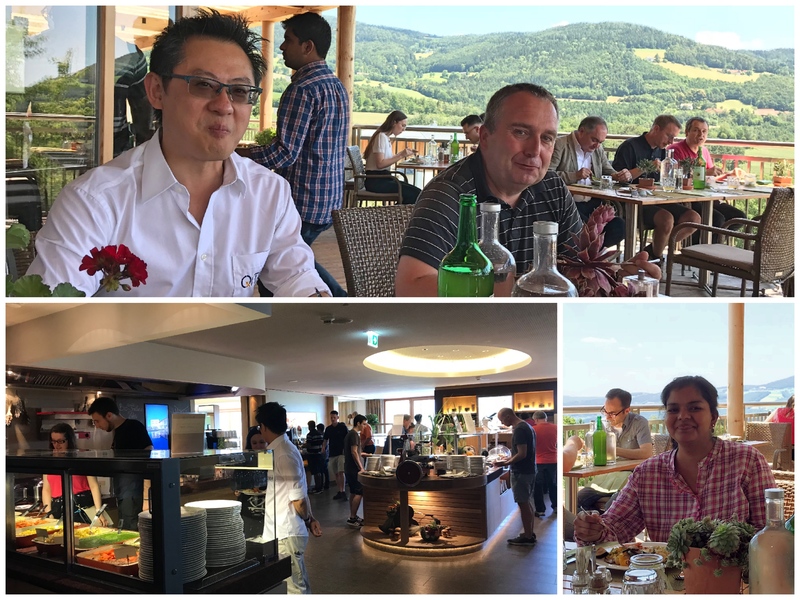 Each afternoon, the company meets for lunch before heading out on group excursions to nearby attractions, which meant the QiTASC team could make the most out of the short time in Styria. After a leisurely lunch full of local Styrian ingredients, it’s time to take our minds off work with some afternoon activities. Each day, employees could choose between an adrenaline rush or something more laid-back. 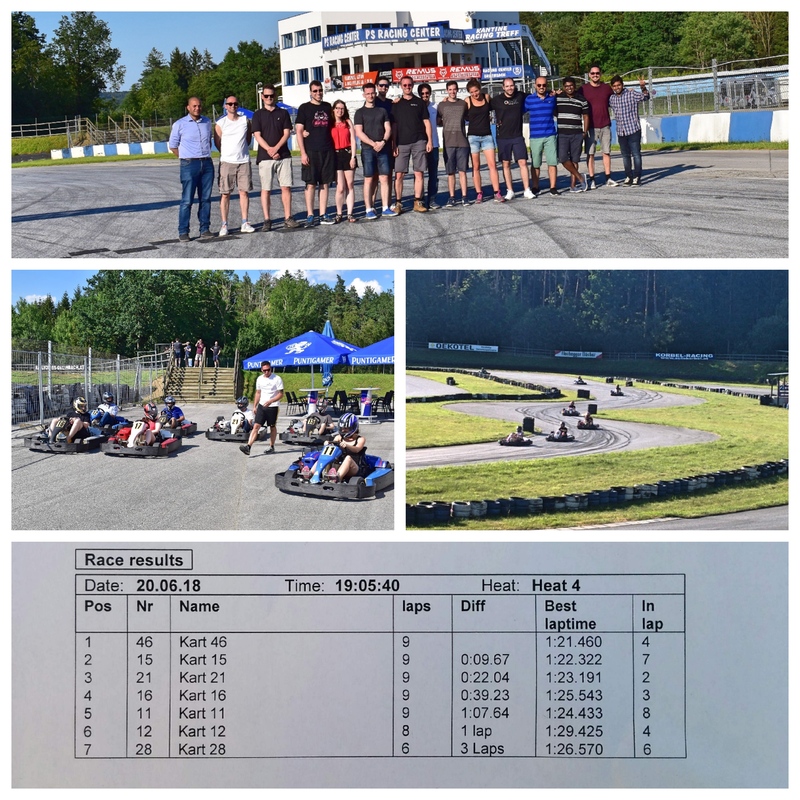 On day one, our more competitive colleagues went Go Karting at PS Racing Center Greinbach. Others went on a guided hike up the hills of Pöllauberg, which gave participants a bird’s eye view of the stunning landscape surrounding the workshop. Of course, colleagues who preferred to stay at the hotel could be found lounging around the pool, enjoying the fitness centre or exploring the surrounding environment. After the excursions, it’s time to regroup for dinner and catch up on the day and socialize. On day two, workshop groups joined each other again in the morning to continue working on smaller projects and start preparing to present them to the rest of the company. Following another delicious, relaxing lunch, it was time to head out to some of Styria’s best local attractions. 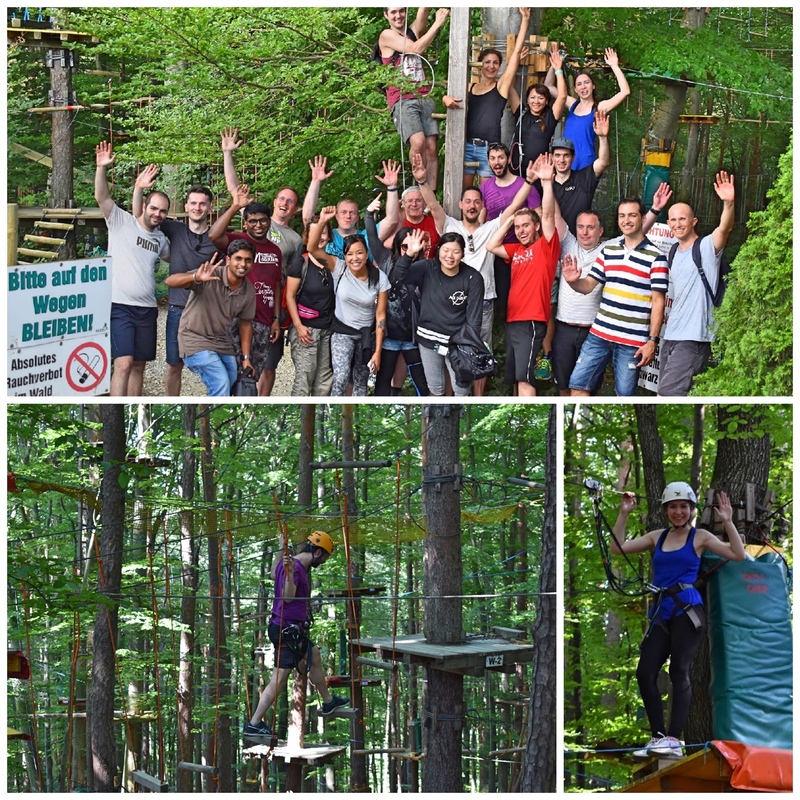 Our adventurous colleagues visited the Elebnispark Geier, which is Europe’s largest adventure park. Here, dozens of obstacle courses and zip-lines of varying heights and difficulty levels allowed participants to climb, belay and fly from tree to tree. 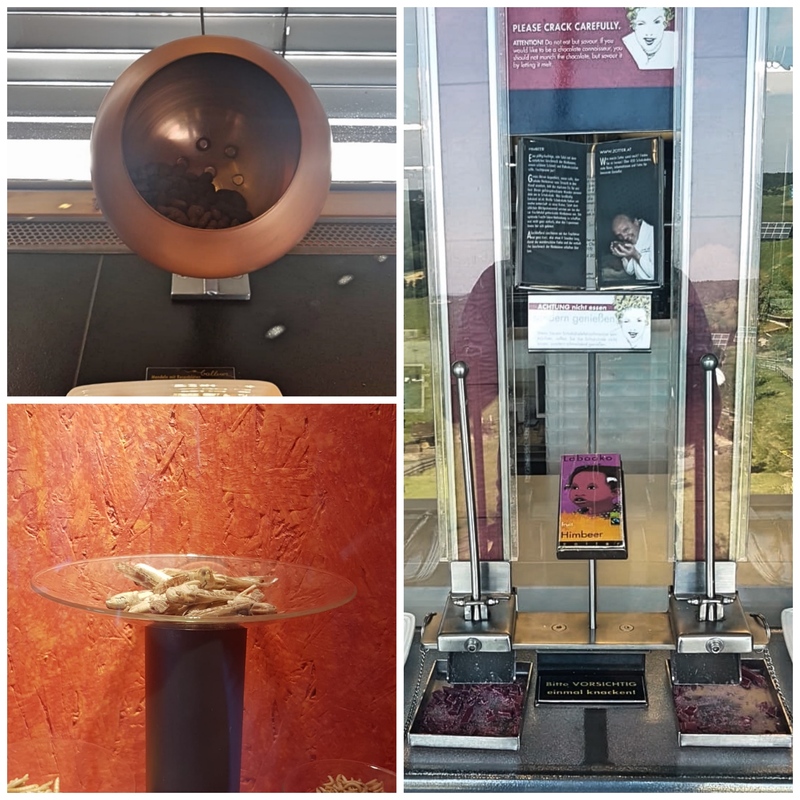 Those with a sweet tooth had the opportunity to visit the Zotter Chocolate Factory, where some of Austria’s best and most unique chocolate and chocolate products. This meant testing countless different chocolate combinations and getting a sneak peak of future chocolate bar flavours. Upon returning to the hotel form the excursions, it was time for the last group dinner together, as the next morning was the final day of the workshop. After dinner, it was time to relax and socialize or as many people did, watch Croatia and Argentina compete in the World Cup from the hotel lounge. 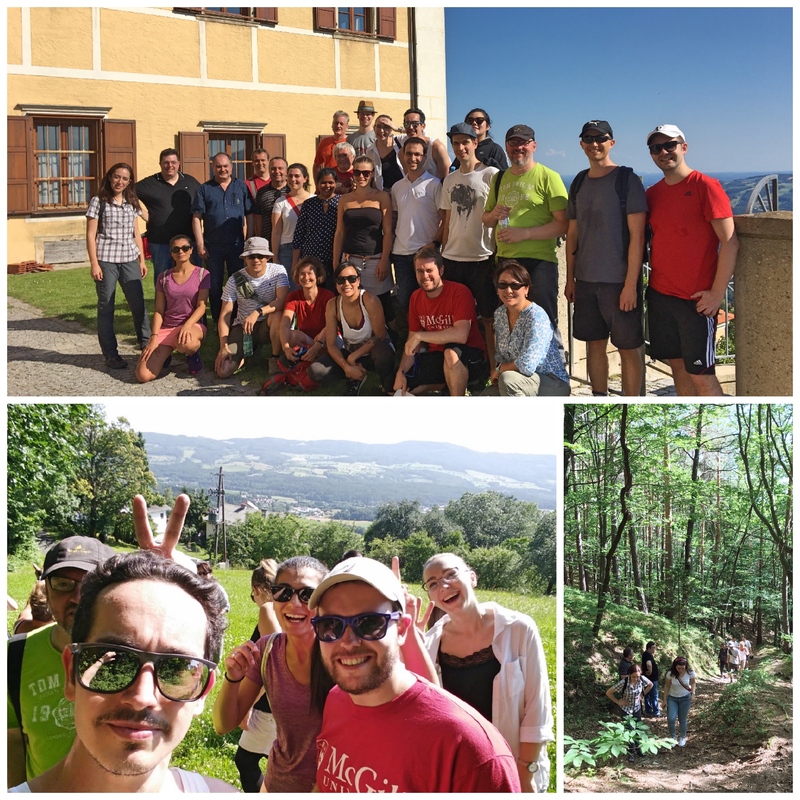 This year’s workshop in Styria allowed team members from our different offices to meet, work and learn together and also participate in recreational activities together. The workshop allowed us to focus on some new objectives, while the afternoon activities and free time gave new and old employees time to learn more and enhance their working relationships with each other. At the end of the workshop, it was time to say goodbye to Styria and return to our respective cities with new ideas and great memories. Are you interested in a career at QiTASC? Visit our Careers page to find our more about working with us!